We just got a number of more colours in for this dream yarn Sueño: a blend of 80% Merino Superwash and 20% Bamboo Fibres. Many more shades are available and we bring them in on demand, check the full shade card HERE. This machine washable yarn will make beautiful socks, sweaters, accessories, kids garments, and hard-wearing garments that will last a lifetime. 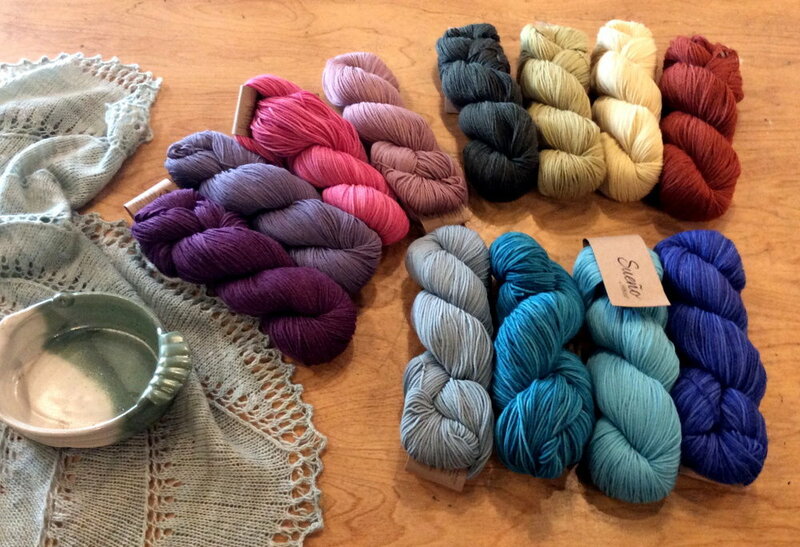 This is remarkable: We reduced the price of this dream yarn!